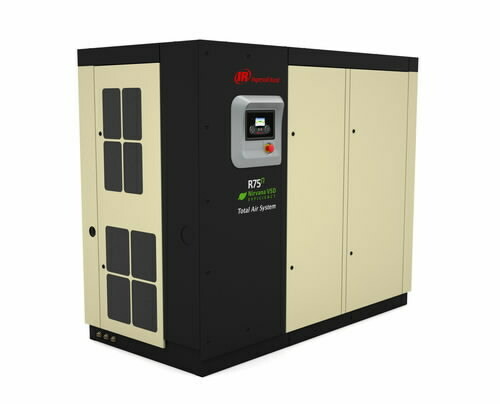 Oil-Injected Rotary Screw Compressors - Global Cynax Bangladesh Ltd. Highest levels of Productivity, Reliability, Efficiency and Serviceability. Efficient 3 Stage Separation System.